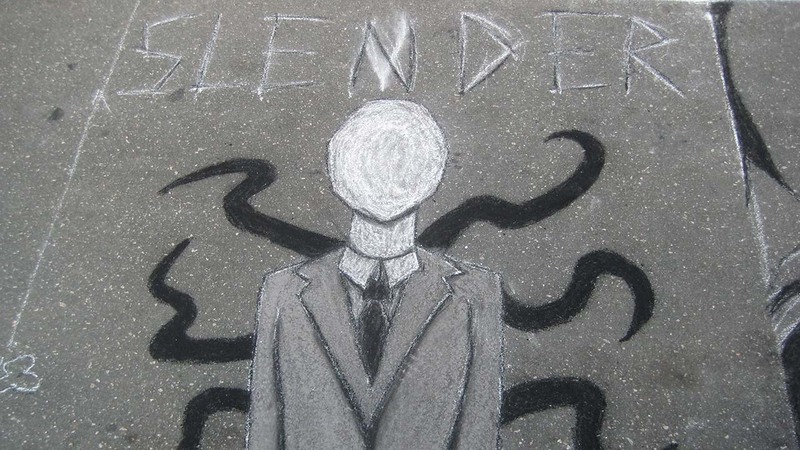 WAUKESHA, Wis. -- A Wisconsin theater chain says it won't be screening the upcoming horror film "Slender Man" near the site where two teens stabbed a classmate in 2014 to impress a fictional online character. The film, which opens Friday, tells the story of a group of friends in Massachusetts attempting to prove whether the internet boogeyman-like figure Slenderman exists until one of them goes missing, according to IMDb. The film is not based on true events. In 2014, a gruesome case involving the character drew national attention. Morgan Geyser and Anissa Weier -- both 12 at the time -- lured a classmate into a park in Waukesha, Wisconsin, and stabbed her 19 times, officials said. The victim survived, crawling to safety before she was discovered by a passing bicyclist. The Marcus Corporation, a theater chain in Wisconsin, decided it won't show the film at several locations in Milwaukee and Waukesha counties out of respect for the girls' families and others who were affected by the case. "Like many people across the United States, Marcus Theatres was deeply concerned and saddened when the Slender Man phenomenon touched Southeastern Wisconsin in such a profound way, changing the lives of many families forever," the company said in a statement to CNN affiliate WTMJ. After lengthy court procedures, both teens accused in the 2014 stabbing were sent to mental hospitals. Geyser pleaded guilty last year to a charge of attempted first-degree murder and has been ordered to spend 40 years in a mental institution instead of serving jail time. She was diagnosed with schizophrenia a few months after the attack, CNN affiliate WISN reported. As part of the agreement, under Wisconsin law, a judge found her not guilty by reason of mental disease or defect, meaning she will ultimately not be held criminally responsible for the attack. Last year, Weier pleaded guilty to attempted second-degree homicide due to mental illness or defect as part of a similar plea agreement stipulating she would accept commitment to institutional care. A judge ordered her to spend 25 year in a mental health facility in December. CNN does not typically name minors charged with crimes, but it makes exceptions if they are charged -- as were Geyser and Weier -- as an adult. & 2018 Cable News Network, Inc., a Time Warner Company. All rights reserved.